Pay your Membership Dues by the following date to receive these early pay incentives. •	Pay your 2018 Membership Dues by January 21st, 2019 and receive 6 9-hole passes. 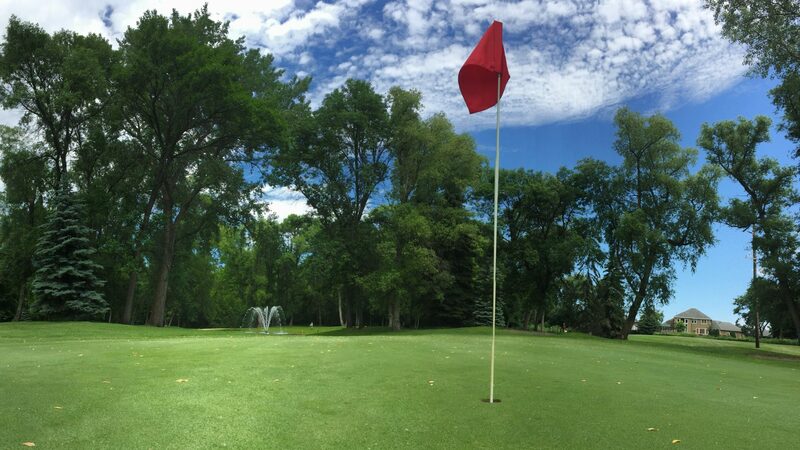 •	Pay your 2018 Membership Dues by March 15th, 2019 and receive 3 9-hole passes.